Wreaths are not just for the holidays; they are a beautiful way to decorate in any season! 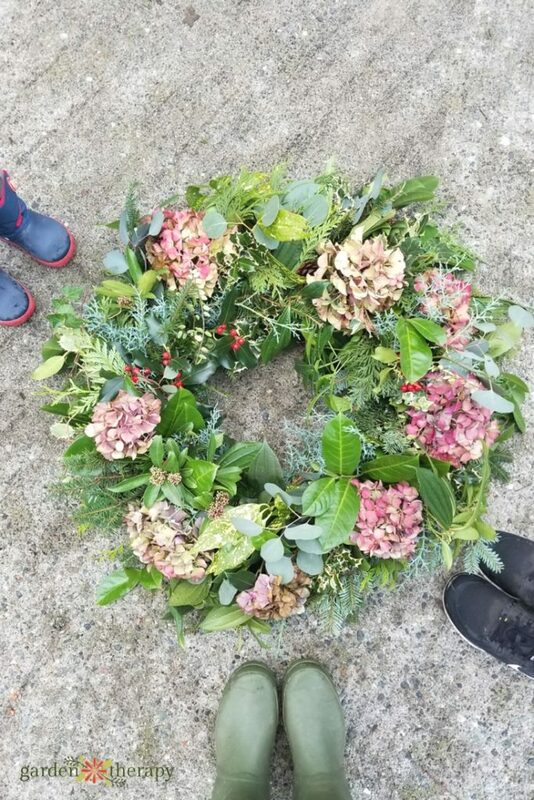 Wreaths made from fresh foraged materials are a wonderful way to make an entrance look welcoming or to jazz up a drab fence or garden shed, bring the beauty and fragrance of the outdoors in, and are an enjoyable and meditative project to make. Plus, there are so many possibilities other than just greenery! Flowers, herbs, berries, pinecones, and even small gourds can be added to beautiful fresh wreaths for a unique decoration. You can also embellish your fresh wreath with other bits and pieces you might have lying around your craft room (think floaty gossamer ribbons or burlap bows) to add an interesting textural contrast to the fresh greens and flowers on the base of your wreath. You just might make a personalized one for every season! And Halloween and Easter and your birthday and your dog’s birthday…there are so many beautiful variations to try that you’ll want to make a new wreath for any occasion you can think of. 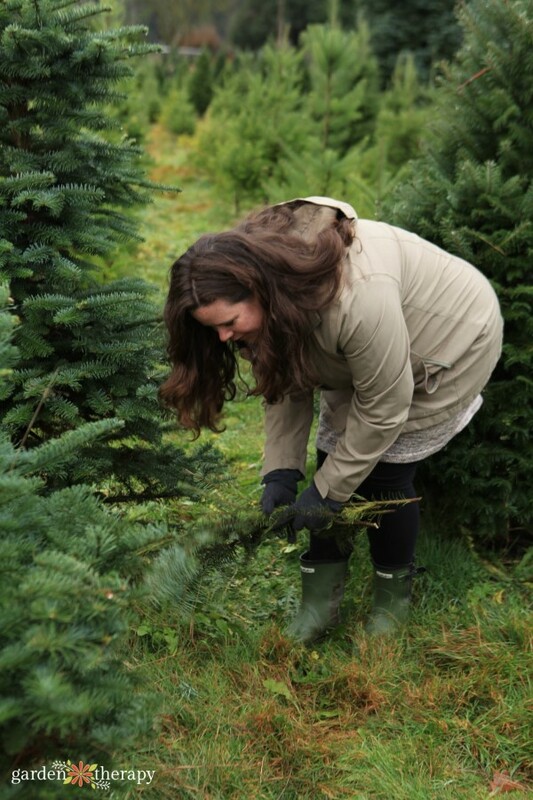 Whatever you choose to add to your wreath, take time to enjoy the process of collecting your materials out in nature. There is nothing like mindfully walking through nature and looking for the beautiful plant life that catches your eye as you pick and choose which elements to harvest and add to your wreath. If you are collecting materials from your own backyard and garden, try to look at things from a new perspective. You may just find a ton of beauty in something you never paid much attention to before. Seed heads, evergreen branches, and even some vegetables make lovely additions. Take a slow walk around your whole yard, collecting anything and everything that tickles your fancy. You can also forage in nature areas away from home, just be sure to choose a spot that you are allowed to take things from. Do a little research on the local ecosystem before setting out on a foraging expedition to make sure you know which plants are appropriate to harvest from. 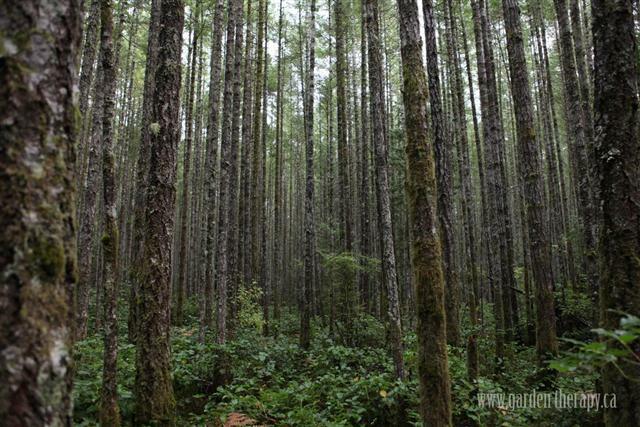 Find out what plants are endangered and leave those ones be. It’s a good rule of thumb to always take just a little of any plant (a branch here, a seed head there) so as not to disturb the natural balance of the wild. 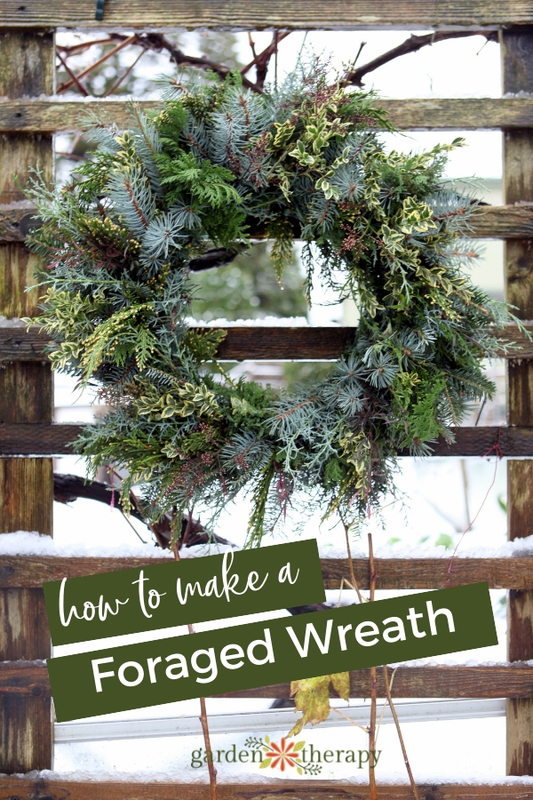 Start by following these step-by-step instructions on how to make a fresh wreath using any and all evergreen branches you have on hand. You can use all the same evergreens or mix in a variety of plants. Once you have this technique down, you can make a fresh wreath out of basically anything that you have on hand. Scroll down for some ideas and let your imagination run wild! The possibilities are endless. Now, check out these creative ideas for inspiration on how to customize your wreath and let your imagination run wild. 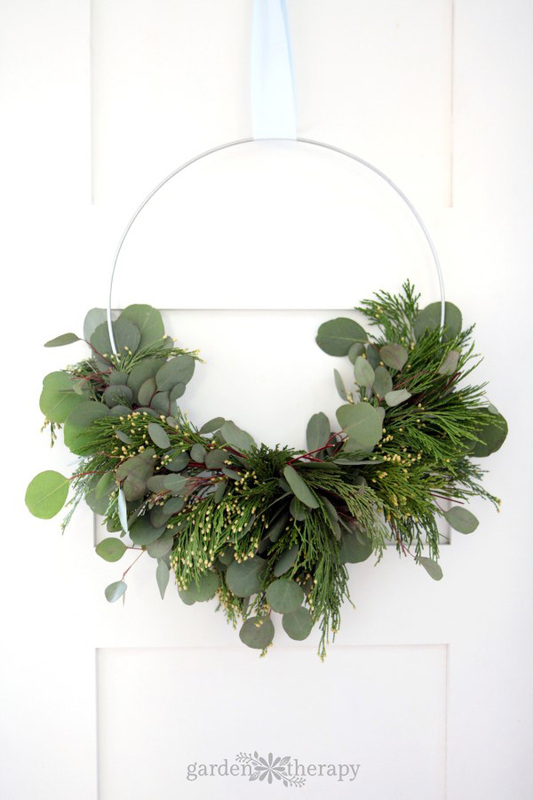 I love the look of this wreath that is decked out with many different types of greenery. 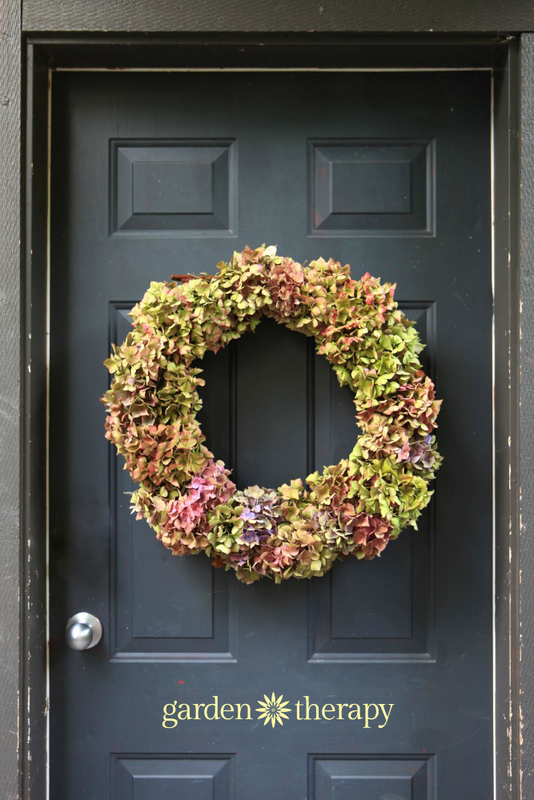 The various colors and textures give the wreath interest while keeping the overall design cohesive. For information on the best greenery to use in decor, see this post. 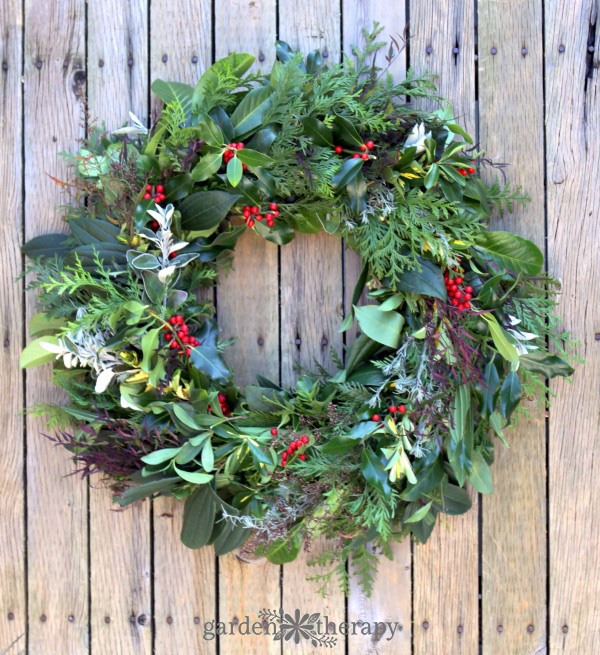 Wreaths can also be beautiful with no greenery at all! 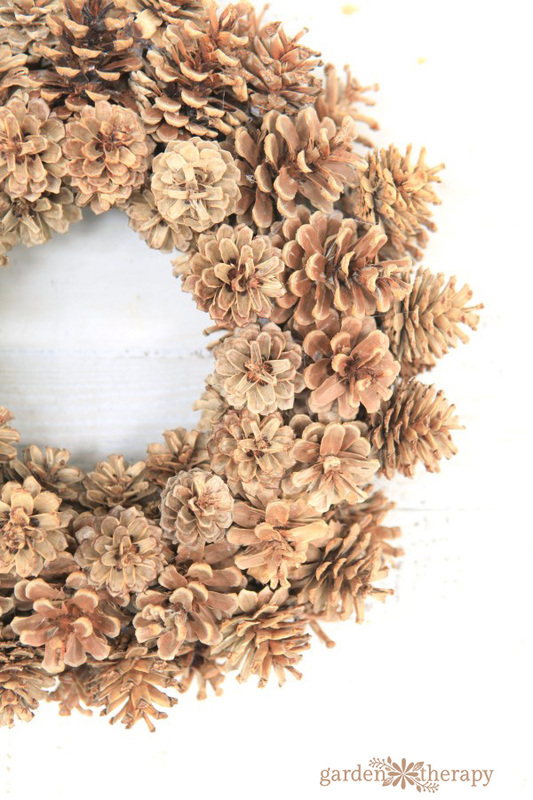 This bleached pinecone wreath is rustic with a soft, modern feel. It can also be fun to add just a few pinecones to an evergreen wreath for variation in texture and color. 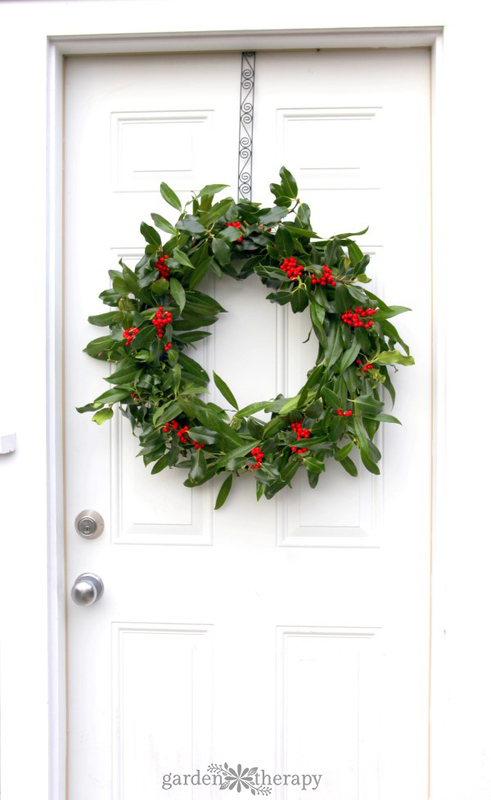 A traditional wreath made entirely with holly is an old standby for a reason. Holly wreaths give any home a touch of classic holiday decor. This pretty culinary wreath is decorated entirely with herbs. This is a great way to attractively dry herbs and have them on hand for cooking. Just snip a few sprigs off the wreath as you need them. Plus, it makes your home smell beautiful. Choose plants that have a strong, pleasing scent to make a wreath that smells as good as it looks! The scent will make your home feel welcoming and give you a little lift every time you walk by. 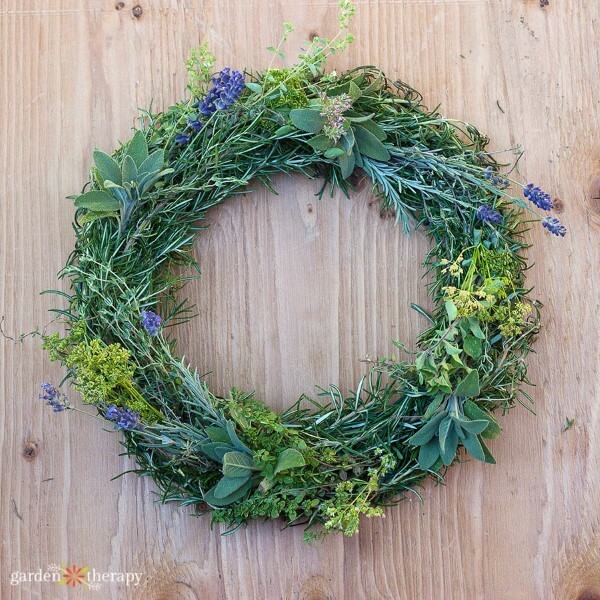 I made this lovely scented wreath using eucalyptus and and incense cedar (see the step-by-step here), but some other fragrant evergreens you could try are juniper, pine, and balsam. 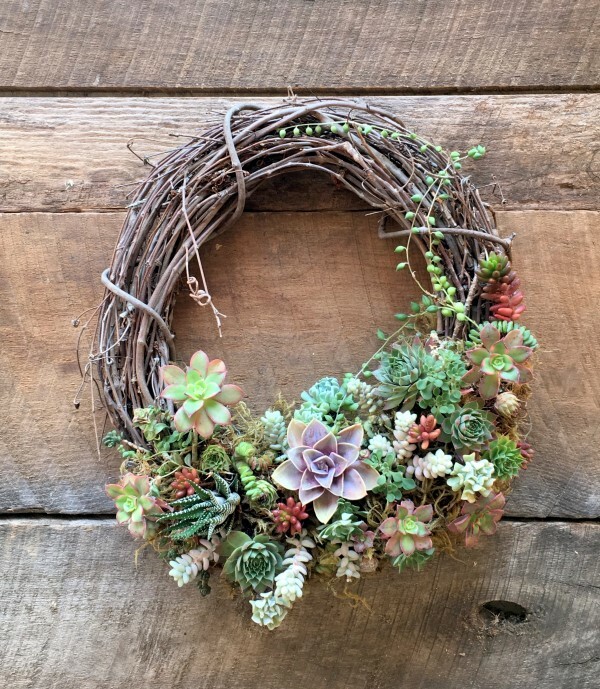 You can create a unique wreath that grows by planting succulents in a grapevine wreath form. Learn to make your own grapevine wreath here. You can take bits of greenery, berries, hydrangeas, pinecones, and anything else you can dream up to create this lovely Everything Wreath. It can be made in countless different ways depending on what you have available in your yard. 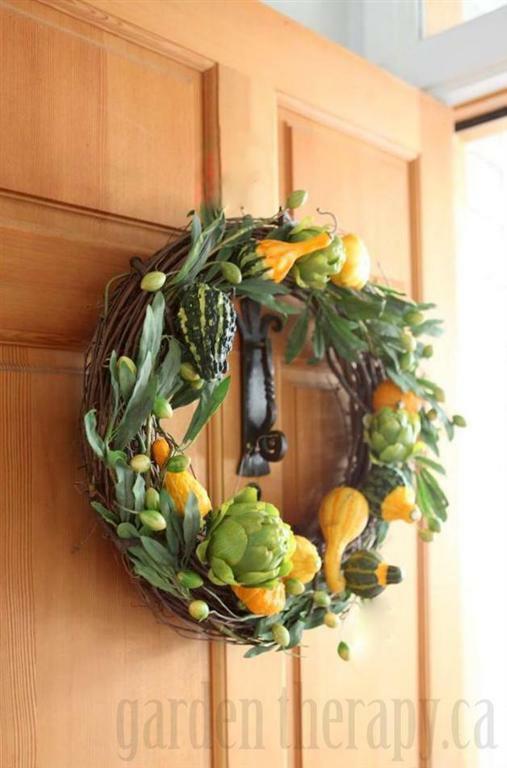 This charming gourd wreath is the perfect way to decorate for fall and celebrate the harvest. This hydrangea wreath looks elegant and at home during any time of year. See this post for instructions on how to make it, plus tips for making it last. These are just a few ideas that you can use to make creative wreaths, but once you know the basics of wreath making you can really come up with endless gorgeous designs. Feel free to share photos of your own creations! Thanks for all the hard work that goes into your website. 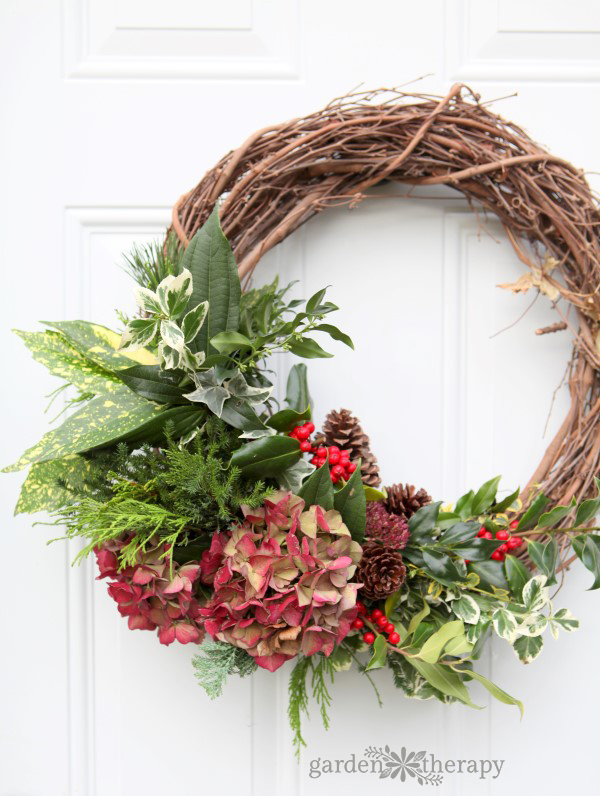 So many wonderful ideas and thing to try out – wreaths this time! It is always inspirational and creative. Love it.